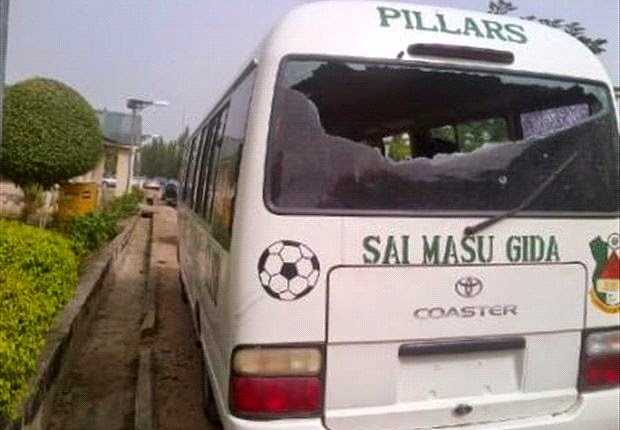 About 5 Kano Pillars players were seriously injured today March 5th after their vehicle was attacked by armed robbers along Abaji-Lokoja road around 1pm this afternoon. 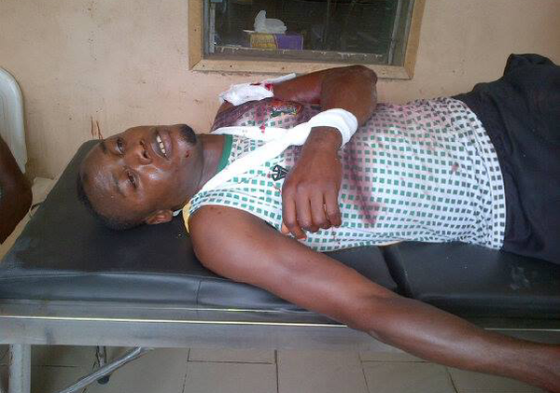 The armed robbers opened fire on the bus injuring some of the players. 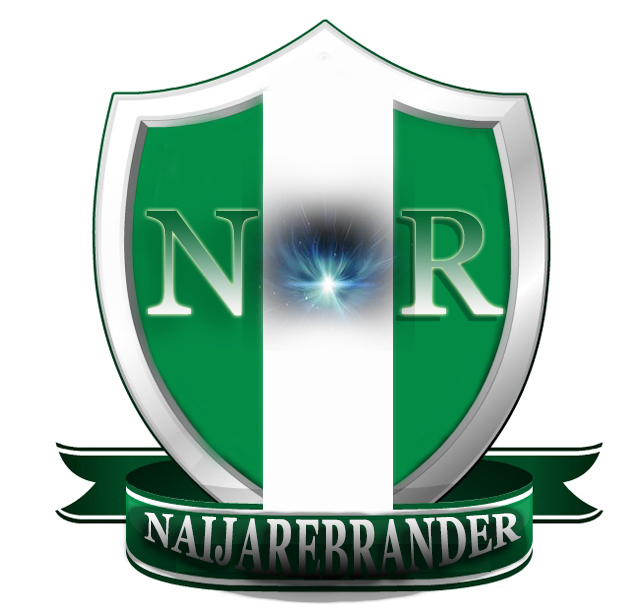 The injured players are; Ubong Ekpai, Gambo Muhammed, Eneji Otekpa, Adamu Murtala, and Reuben Ogbonnaya. Above is an injured Gambo Muhammed.